NB: The prices for each wood fluctuates given the current market, and the prices reflected here were accurate as of the date of publishing. Where possible, prices and measurements were all converted to the same units to give as accurate a side-by-side comparison as we could. This african hardwood goes under many names, including Red Ivory, Purple Ivory and UmNini. It is grown in Africa, and has an incredibly high wood density of 990g/dm3 and a Janka hardness rating of 3,230 ibf (14,370 N), making it a very strong, durable material. It is often used for veneers, inlays, chessmen and knife handles, to name a few uses. The wood is pink in colour, ranging from a pale brownish pink to a deep red, with the vibrant pink variety being considered the most valuable. Pink Ivory is very difficult to work with in boards, with tearout often occurring when the board is planed, so this wood is more commonly used for carving. 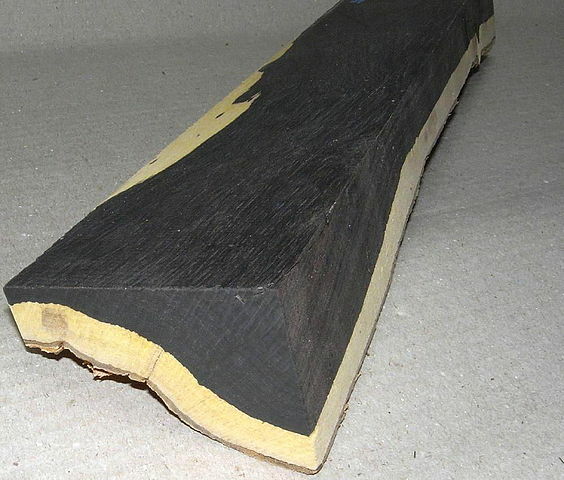 Mostly used for musical instruments, African Blackwood has a unique, attractive texture and a dark black hue in colour. It has a janka hardness rating of 3,670 ibf (16,320 N) that makes it very durable, although hard to work with, often blunting sharp tools. Unfortunately, due to loose rules around harvesting in Africa, the native range of this wood is under threat of extinction. Another attractive wood from the African regions, Bubinga comes in many various grain patterns, and the rarer the pattern, the more valuable the wood. Often used for harps, other high end musical instruments and luxurious furniture, this wood ranges in colour from a light pinkish red to darker red, dark purple to black, making it a versatile wood suitable for many aesthetic purposes. The janka rating is 2,410 ibf (10,720 N), which means it can have a significant dulling effect on woodcutting tools, but it is still a popular option for strong and sturdy furniture and inlays. This ancient wood dates back as far as biblical times, and is even mentioned in the Old Testament of the Bible. It is a dark, resinous heartwood that only forms in Aquilaria and Gyrinops trees that are native to southeast Asia when they have a mould infection. The infection causes the wood to turn dense and dark while also having a fragrant oil that is in as high demand as the timber. 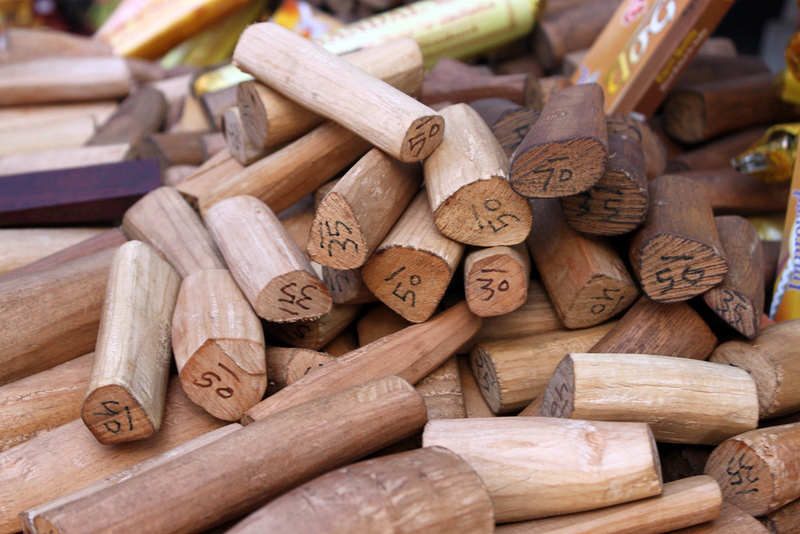 First-grade agarwood is hugely expensive, although low quality varieties are available at cheaper prices. Agarwood is at huge risk of extinction, and wood of this variety is incredibly hard to purchase, normally only available in small chips rather than workable boards. Lignum Vitae is native to the Caribbean and north of South America. Lignum Vitae is incredibly dense and strong with a janka hardness of a staggering 4,390 ibf (19,510 N). Because this tree is so slow growing, with a rate of just 2 inches per year, wood yield is low and very in demand. Colour varies from olive to a dark, almost black, brown with a green tint. This wood is often sold by the pound rather than by board feet because it is extremely difficult to work with and blunts blades, making it more difficult to cut into uniform shape. Because the wood is very heavy, this makes for a very expensive purchase. 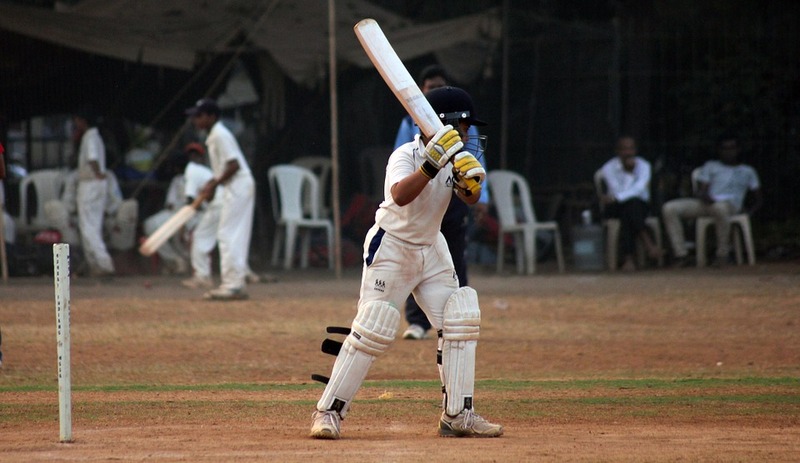 One of the more popular uses for this wood is to form cricket bats to be used in windy locations. Topping the list of most expensive woods in the world is Bocote, a flowering plant from the borage family that is mostly found in Mexico, Central and South America. Initially a yellow/brown shade, this wood darkens over time. It has a fragrant smell and is usually used for furniture and flooring. It has a Janka hardness of 2,010 ibf (8,950 N), is moderately to very durable, depending on the species, and is easily worked with, which makes it more useful than some of the other woods listed here – in part, this is what makes Bocote the most expensive wood on this list; it holds all of the beauty, strength and exoticness of other expensive woods but because it can be cut, hammered and glued with ease, it is ultimately more usable which places higher demand on the wood, thereby raising the price. Hitchcock & King have been serving London for over 40 years, building up an esteemed reputation as a reliable and trustworthy supplier of timber and builders supplies. We have eight operational stores across the Capital to ensure convenient location and quick delivery times – including same/next day delivery to your site. We stock everything you need to complete your project. Get in contact today to find out more.